Anyway, that's old news. The comprehensive P.T. Anderson fansite Cigarettes And Red Vines is reporting (via some Twitter sleuthing) that Radiohead's Jonny Greenwood will provide the score. 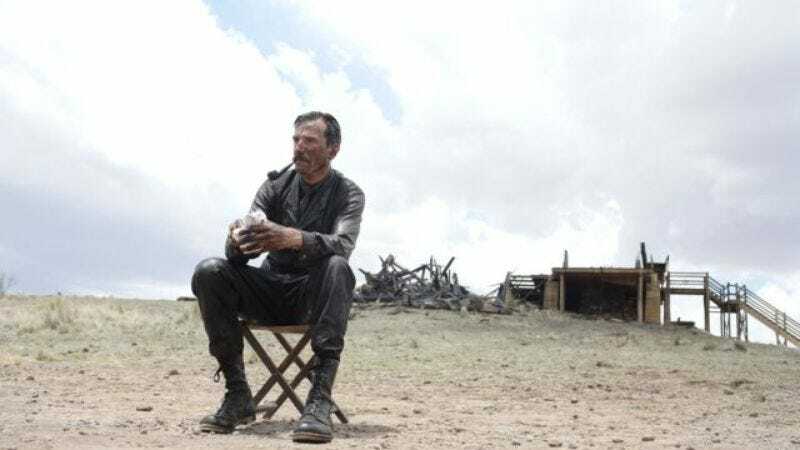 As you'll recall, Greenwood did the music for There Will Be Blood, a.k.a. The A.V. Club's third-best film of the 2000s. The Master will most likely be released in late 2012, so don't get your thetans in a bundle before then.